Music theory is at the heart of all music, no matter what style you play. A little theory knowledge goes a long way… whether you just want the basics or if you want a deep-dive study, we’ve got a course for you. Become a complete guitarist with your own unique style. 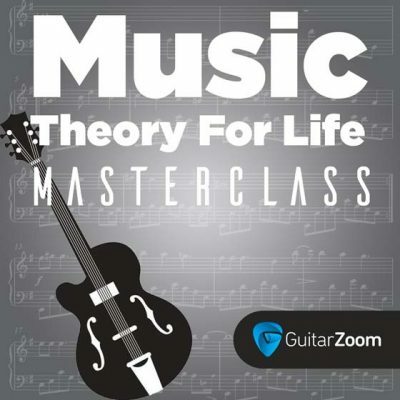 This 12-week masterclass by Steve Stine gives you all the info about music theory you need as a guitarist. Plus you'll get 4 1-hour live video sessions with Steve, so you can ask him questions directly. Sign up today, because space is limited in this exclusive masterclass. Hear a song and play it in 15 minutes or less. Improvise guitar solos from scratch, on demand. 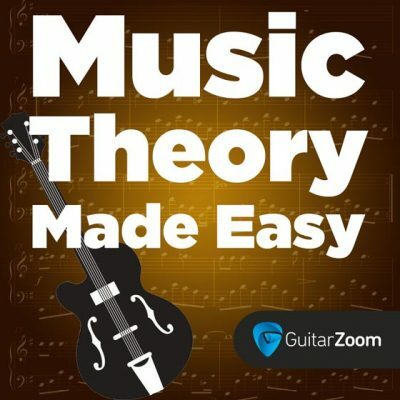 Music Theory Made Easy does just what the name says: it makes music theory EASY. You’ll learn the basics of music theory, and you’ll get shortcuts that make the harder stuff a snap. 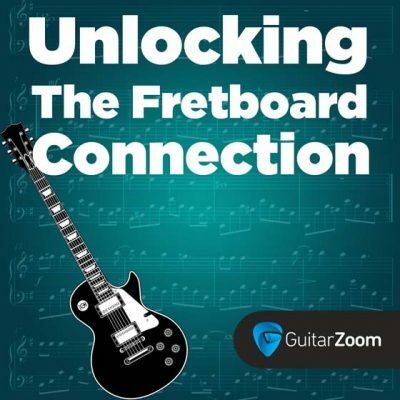 Unlocking The Fretboard Connection helps you play pentatonic and diatonic scales across the fretboard. You'll find out how to combine scales to create licks. This course will help you solo with confidence in any style of music. Unlock the secret to playing by ear. Learn songs 10X faster. 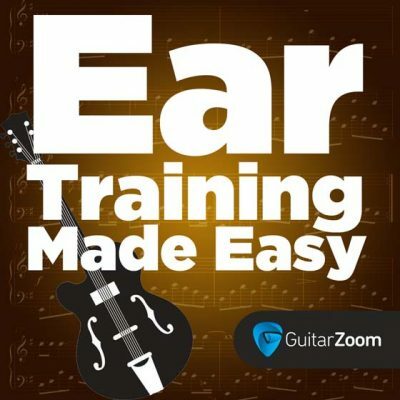 Ear Training Made Easy shows you how to hear chord changes. So you can stop depending on crappy internet tabs and start playing songs by ear. 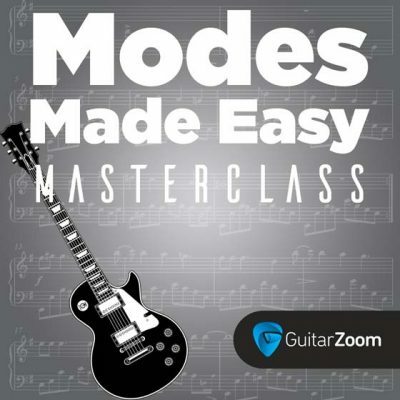 In this awesome masterclass, Steve Stine explains all 7 modes. And he gives you pro tips on when to use them. You’ll have a serious edge over other guitarists after this course. Sign up today, because space is limited. Unlock the secrets of pro songwriters with this course. 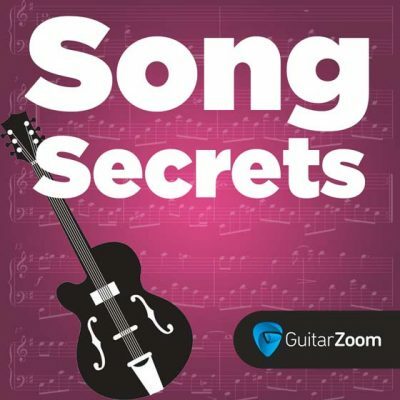 Song Secrets is going to show you common chord progressions that are used in all styles of music. So you can learn songs by ear and create your own awesome songs from scratch.